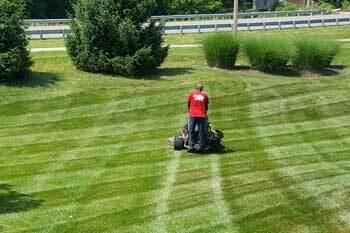 Proper grass cutting, string-trimming around obstacles, sharp lawn edging, and a professional finish with stripes for homes and businesses. 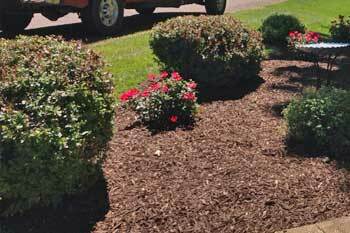 We deliver and professionally install popular cypress mulch, colored mulch, rainbow rock, and other ground covers for your landscaping beds. 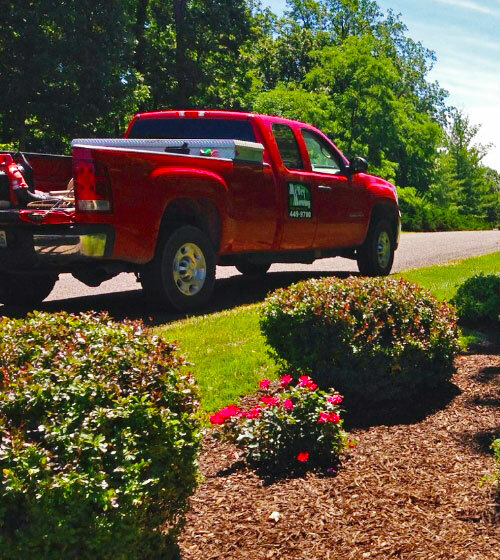 Keep your landscaping shrubs, hedges, and small trees nicely shaped and promote thicker and healthier growth with trimming and pruning services. 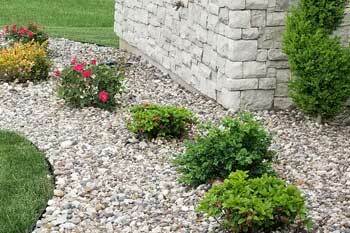 Improve the outdoor appearance of your home or business with new landscaping. We help with design and plant choice, as well as the installation. Our reputation speaks for itself. Besides our amazing customer service, we're known for delivering stunning results in every service we perform. 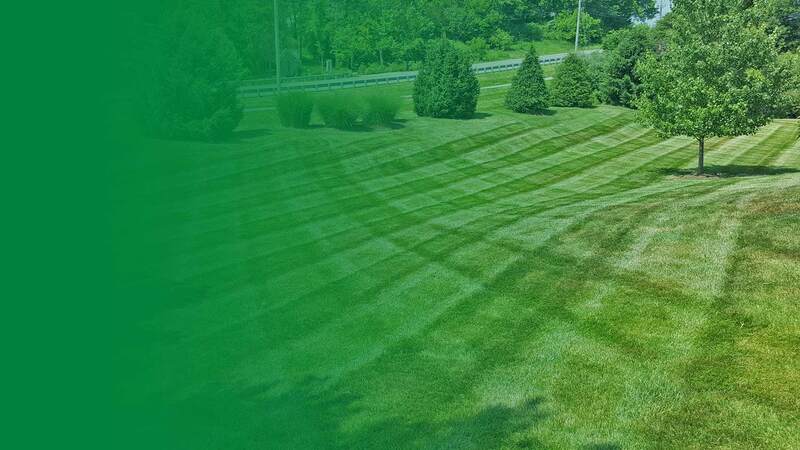 Whether we handle your weekly mowing, or design and install new landscaping, we take it to the next level to ensure every customer raves about our lawn care services. Take a look at our work and see our quality for yourself. 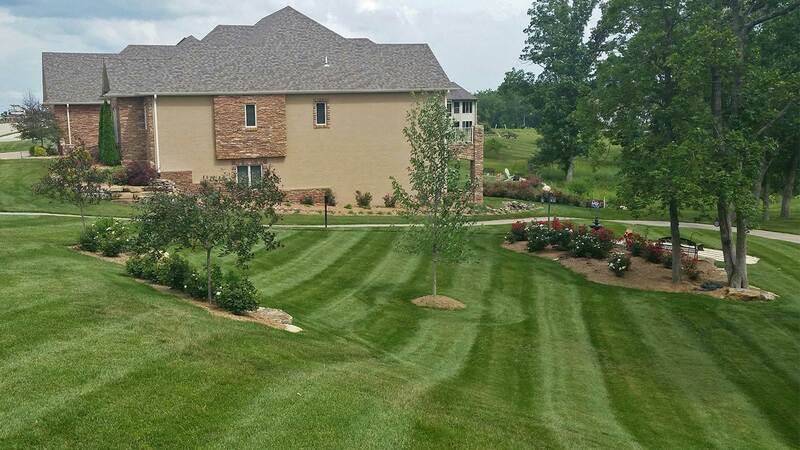 Since 2003, we've been a leader in the Columbia, MO area for lawn care and landscape services. The company was started by Ben McVey, who is very hands-on in the day-to-day operations and works directly with customers. We pride ourselves on quality and customer service, as well as safety. We also fully licensed and carry proper insurance for all services we offer. We invite you to read our online reviews from existing customers. 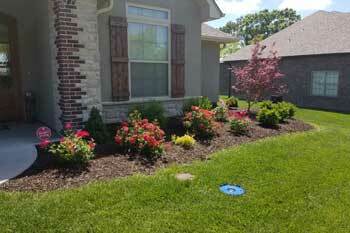 Then, reach out to us about your outdoor services by calling (573) 489-3489 or completing our online quote form.